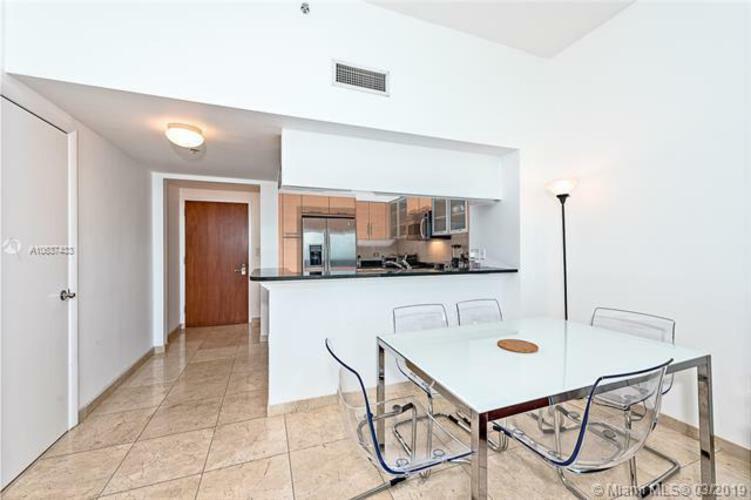 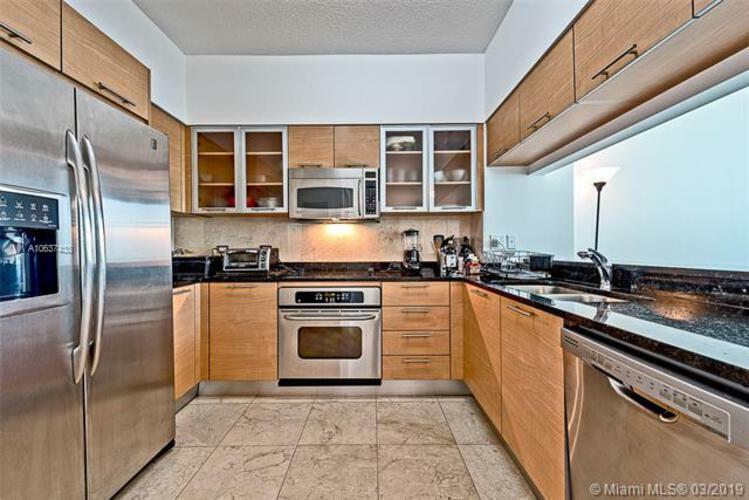 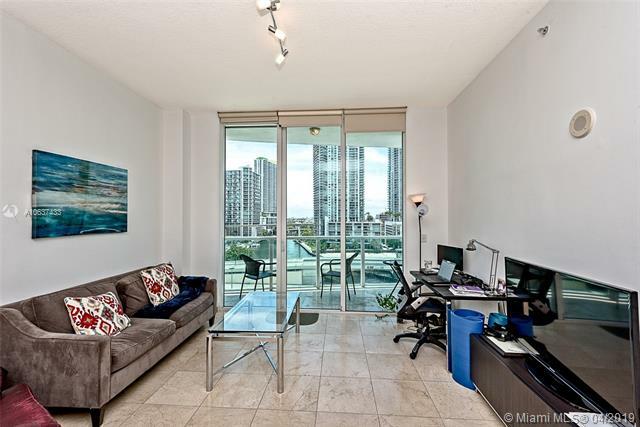 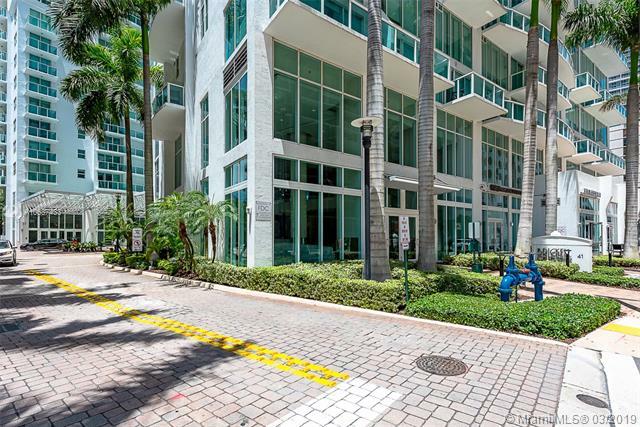 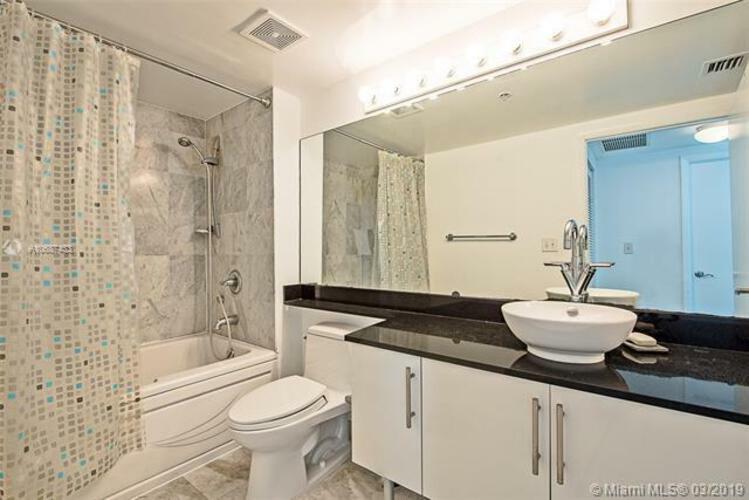 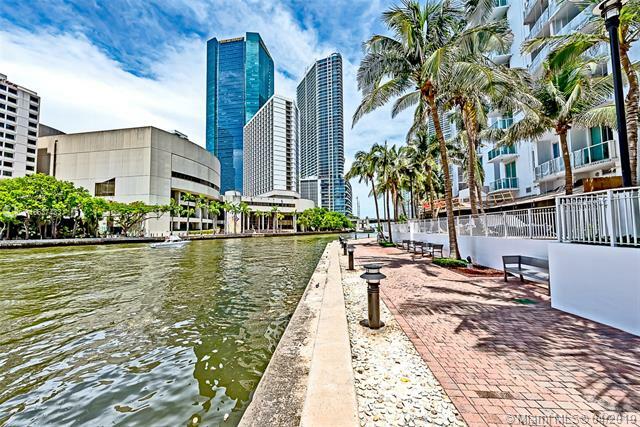 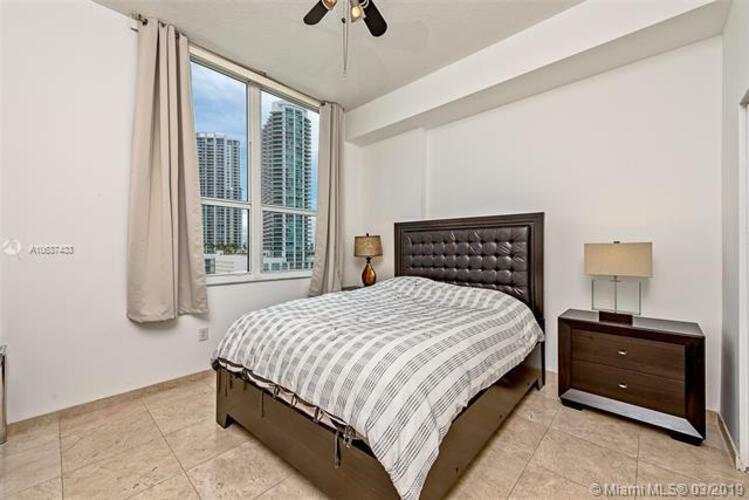 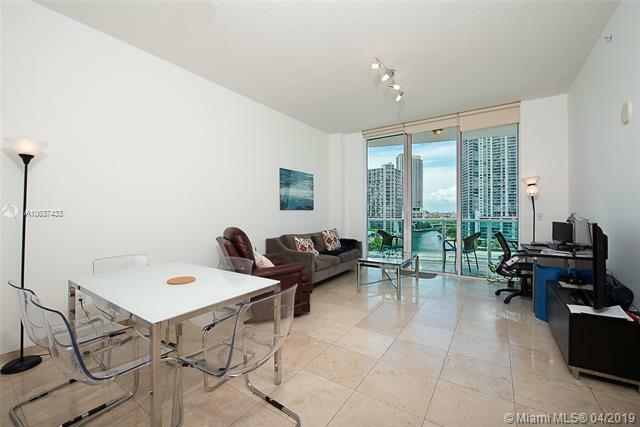 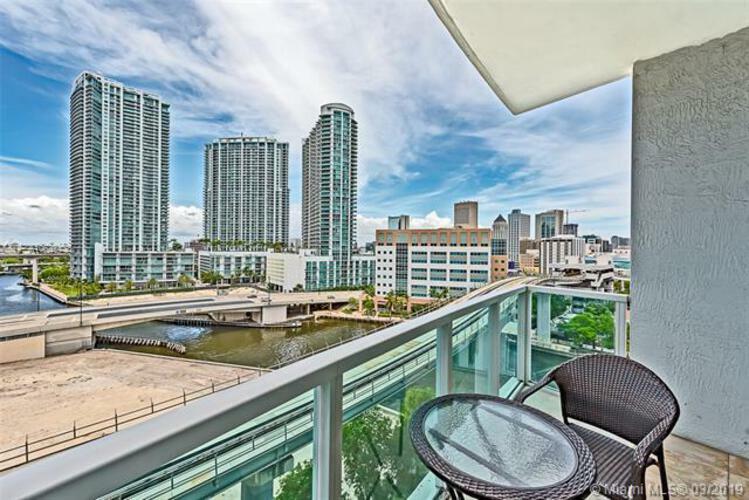 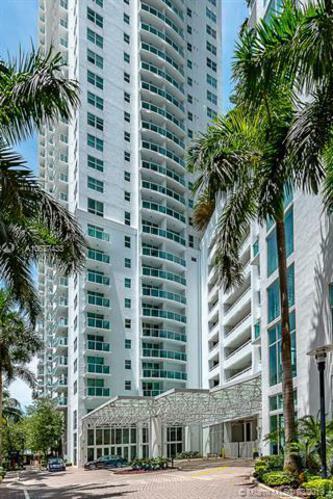 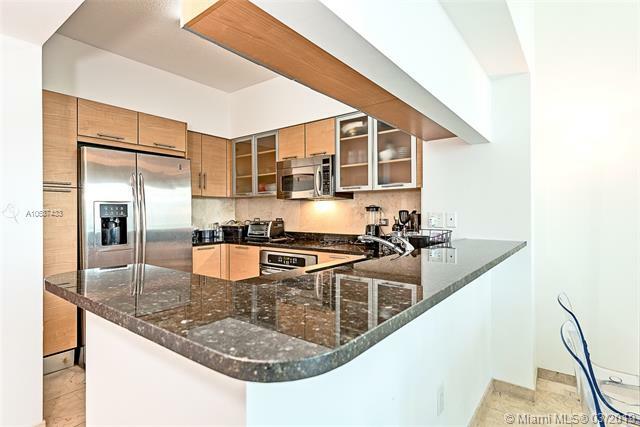 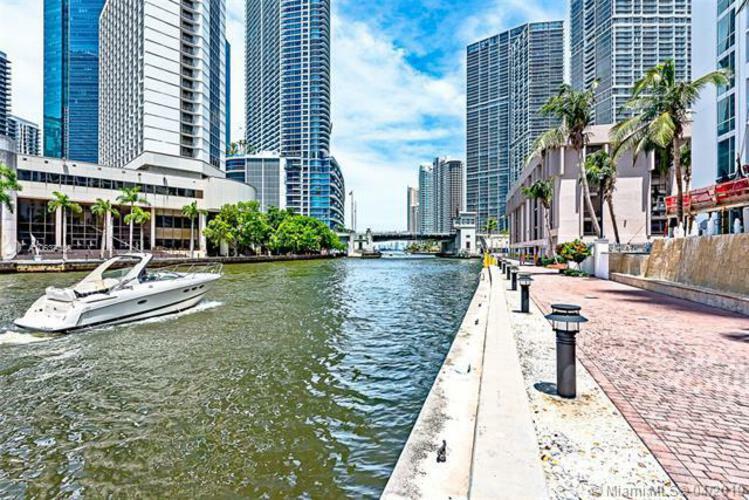 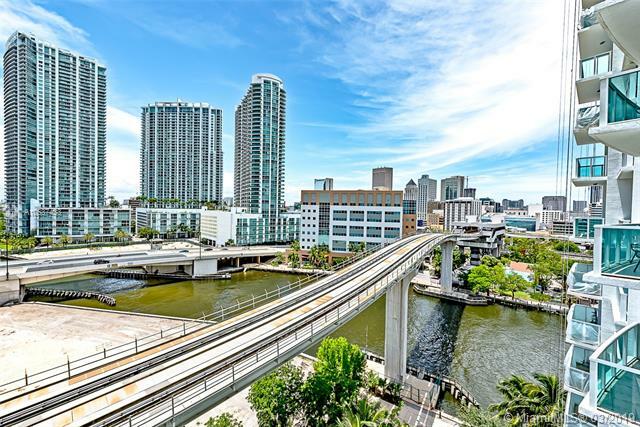 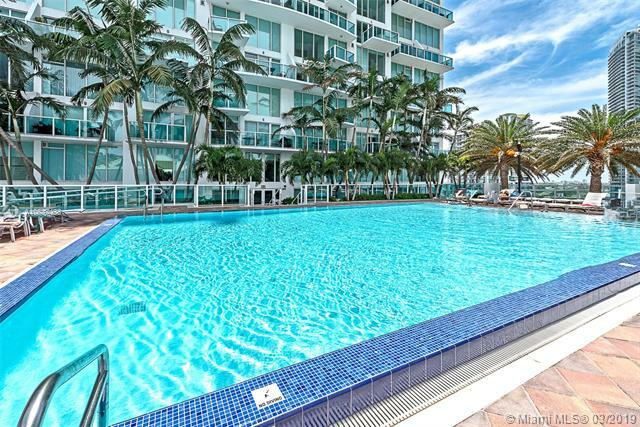 Luxurious 1BD/1BTH riverfront condo in highly sought after Brickell On The River, North Tower, featuring marble floors, granite counters, washer/dryer in the unit, balcony facing west, allowing you to enjoy watching the sun set & yachts passing on the Miami River. 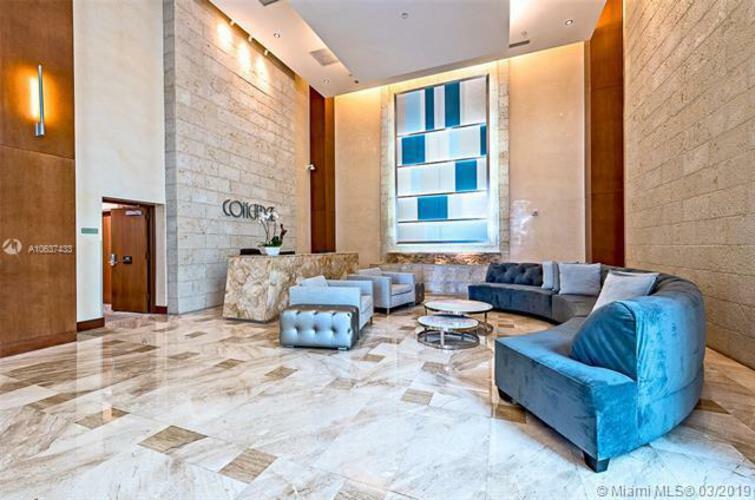 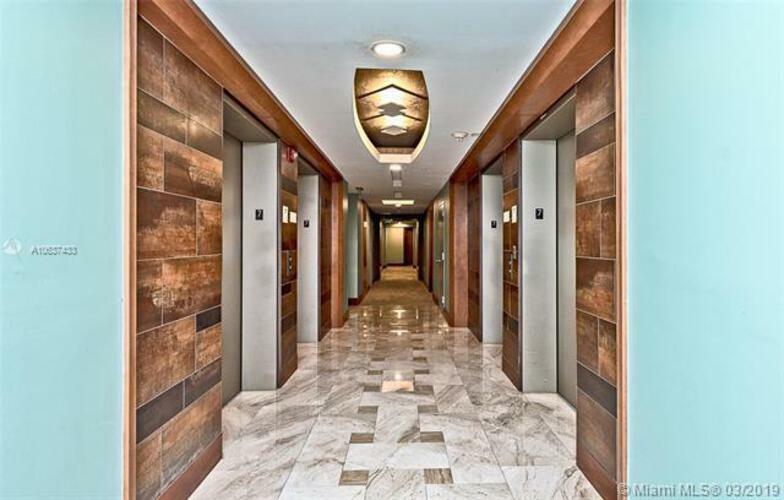 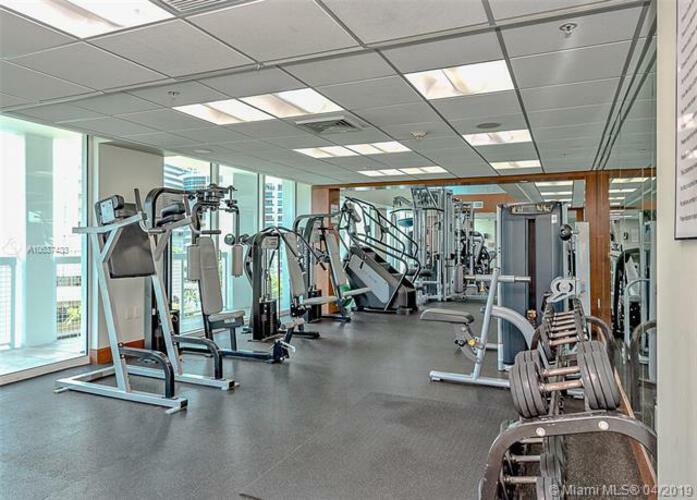 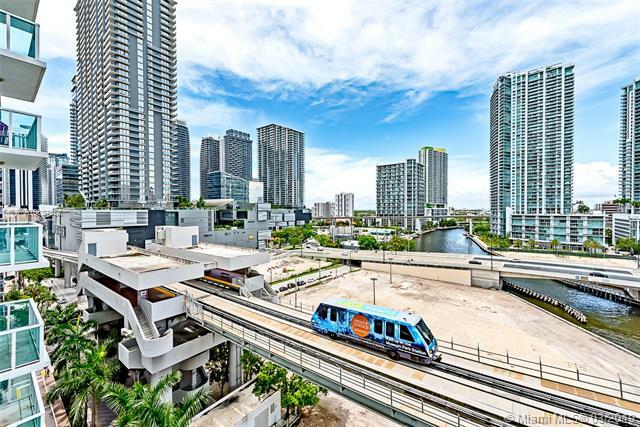 Building located on the Miami River with contemporary designed lobbies and amenities, including 24-hour security, health and fitness center, sauna, steam room, business center, party room, bbq, valet parking, w/ Metromover stop right outside of lobby. 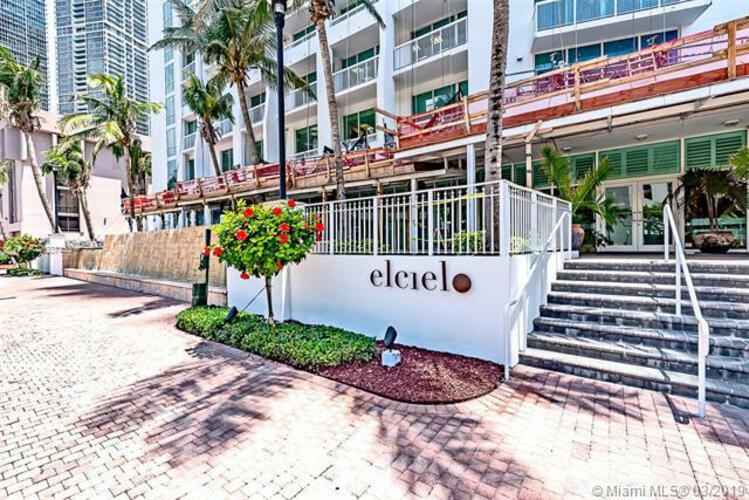 There is a dry cleaner, deli and market downstairs, steps from the building, walking distance to Brickell City Centre, Downtown of Miami, restaurants and shops. 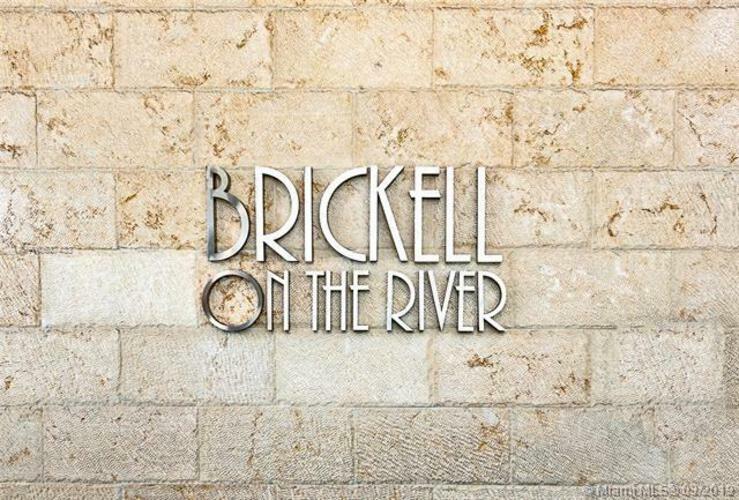 CondoBlackBook.com and HB Roswell Realty are not responsible for the accuracy of the Brickell on the River North condos in Brickell Miami information listed above. 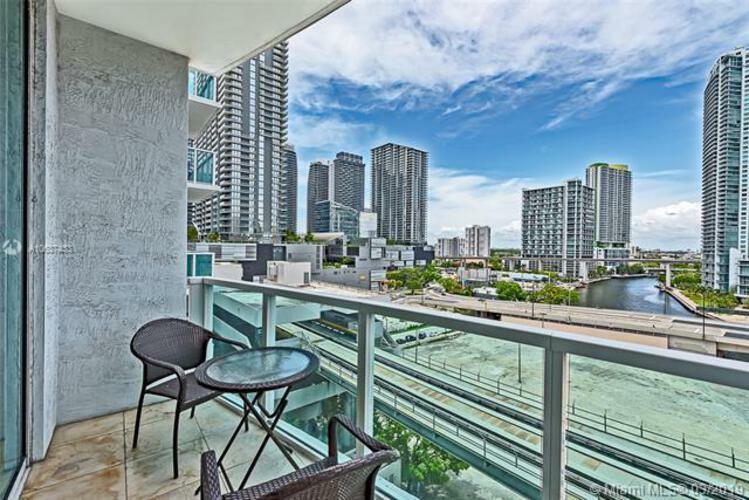 The data relating to real estate for sale on this web page comes in part from the Internet Data Exchange Program and the South East Florida Regional MLS and is provided here for consumers personal, non-commercial use, It may not be used for any purpose other than to identify prospective Miami Beach area condos consumers may be interested in purchasing. 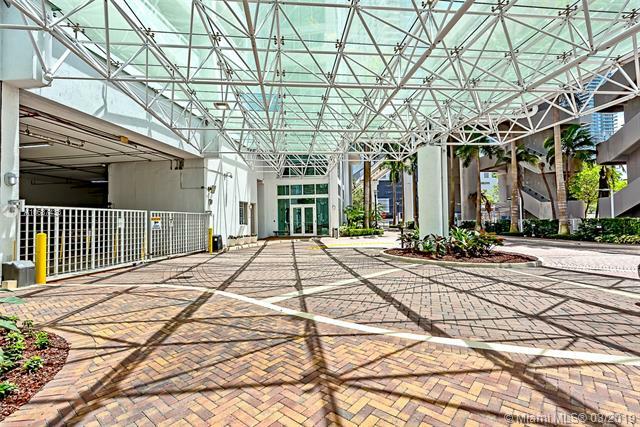 Data provided is deemed reliable but not guaranteed. Listing provided by Weichert Realtors Capella Estates.